Tunisia, here we come. 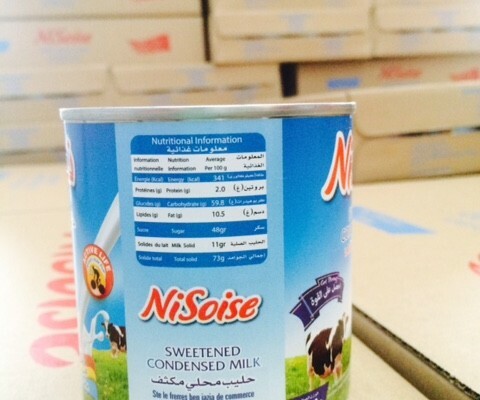 At Honicomb Group we are proud to be a major supplier of nutritious food and dairy products to Tunisia. We dedicate this post to our customers in this African country. 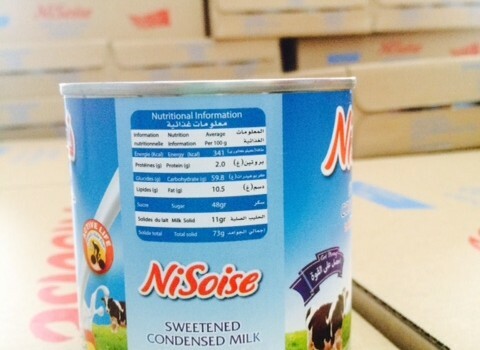 Here is to your health Tunisia, “Nisoise Sweet Condensed Milk”.